If you are considering dental implants, Why not come along to this event. You will receive a warm welcome from the team and have the opportunity to have an open and relaxed discussion about your options. Understand the latest techniques that can reduce treatment time significantly. Gain an understanding of the complete process, and how we help manage your anxiety. Have a chat with the expert team about how they can achieve your desired outcome and how much would it cost. 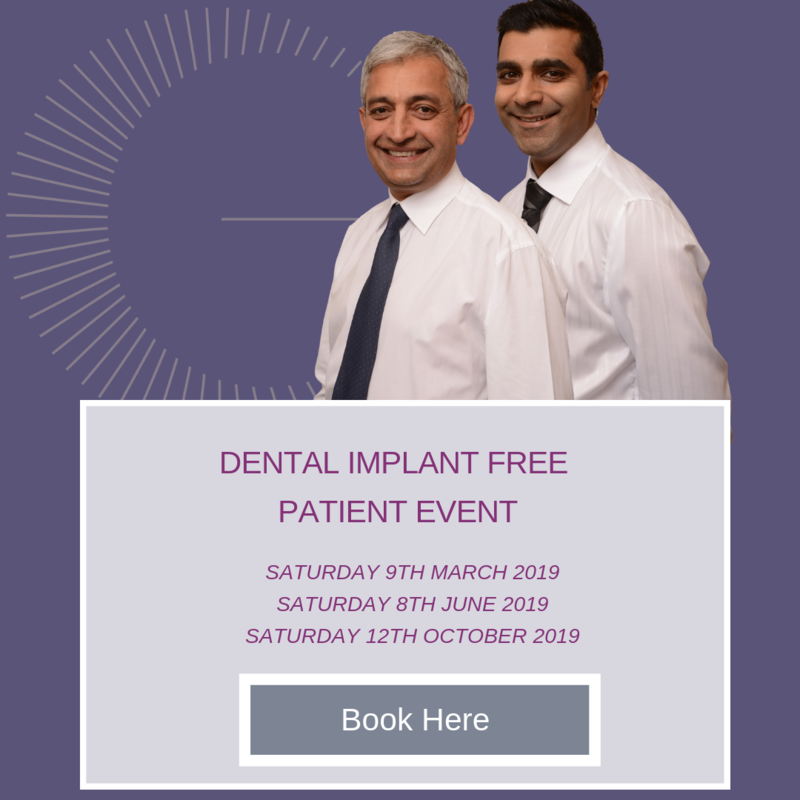 Opportunity to meet the implantologist who has placed over 3,000 implants – who is really approachable and understanding. Receive a full explanation of the best payment plans available | No sign-up, just honest advice. It’s free so what have you got to lose? We warmly invite you, friends and family along to our complimentary cosmetic dental event here at Gipsy Lane. 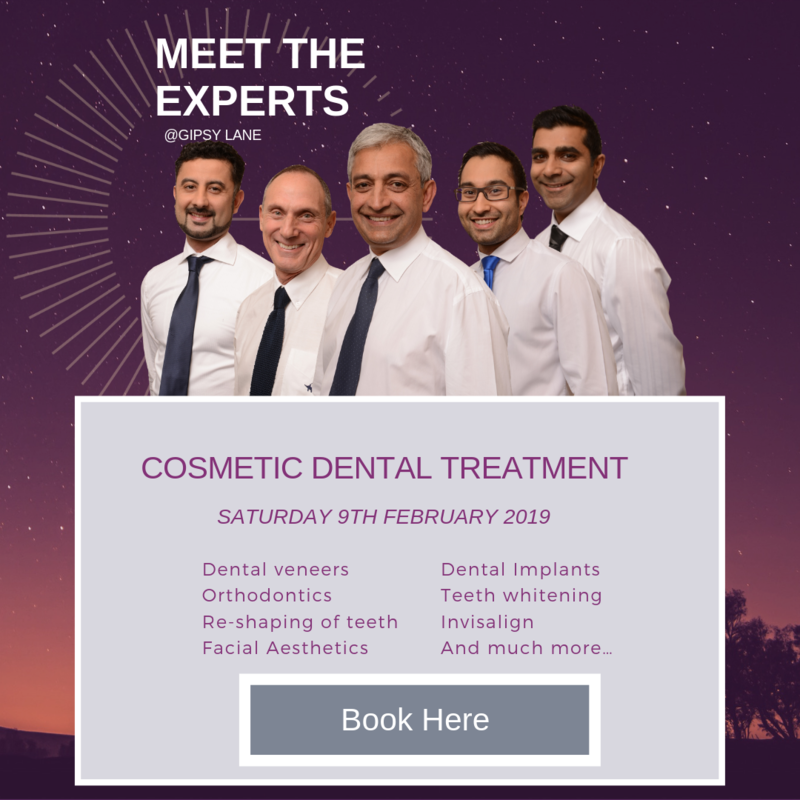 If you are considering any cosmetic dental treatment – this event will be very helpful and can provide many answers to lots of your questions. – Live demos and talks.